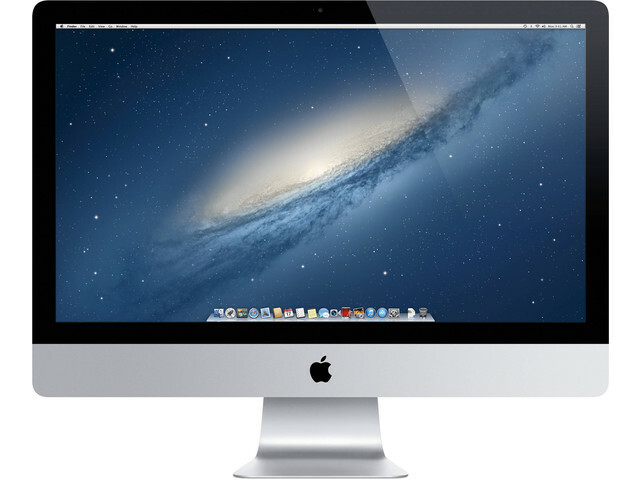 The iMac is Apple’s ultimate desktop computer. With a sleek all-in-one design, powerful Intel processors, a range of external ports from USB to HDMI, and configurable memory and storage, you can guarantee that the iMac can serve all your work, creative, communication and entertainment needs. Enjoy movies and photos with the large 21.5 inch screen, and become immersed in games with the high quality stereo speakers. The iMac is the perfect computer for your desk and communicates with your iPhone, iPad, MacBook, and Apple Watch seamlessly, for a truly uninterrupted device-to-device experience.